One piece of the new Willetta collection. 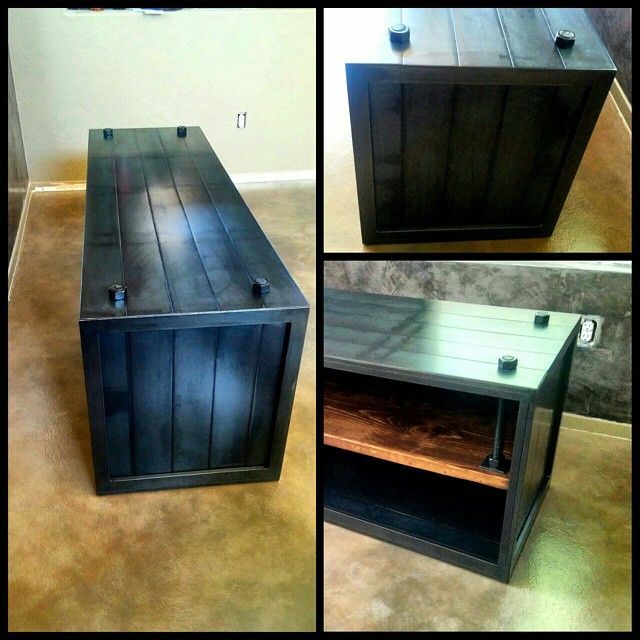 TV console completely custom made to order. All Pieces are made to order and built to your specific dimensions.